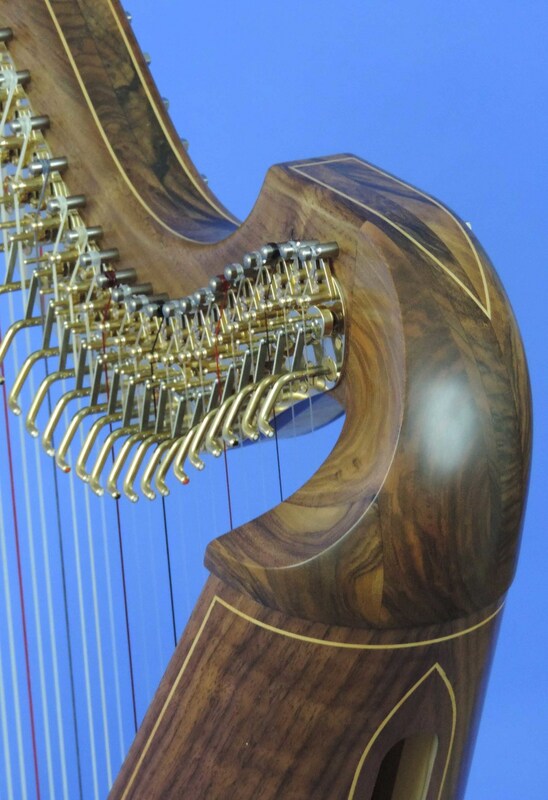 Mark Norris is a harp maker based in the Scottish Borders. 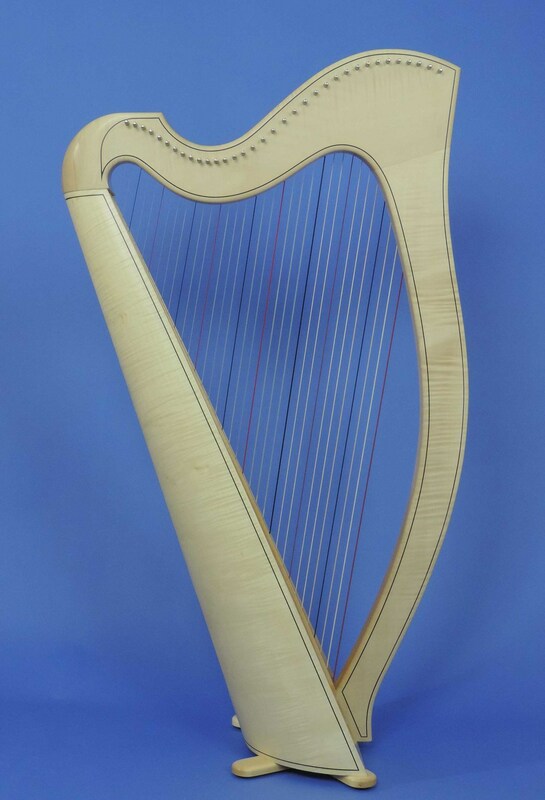 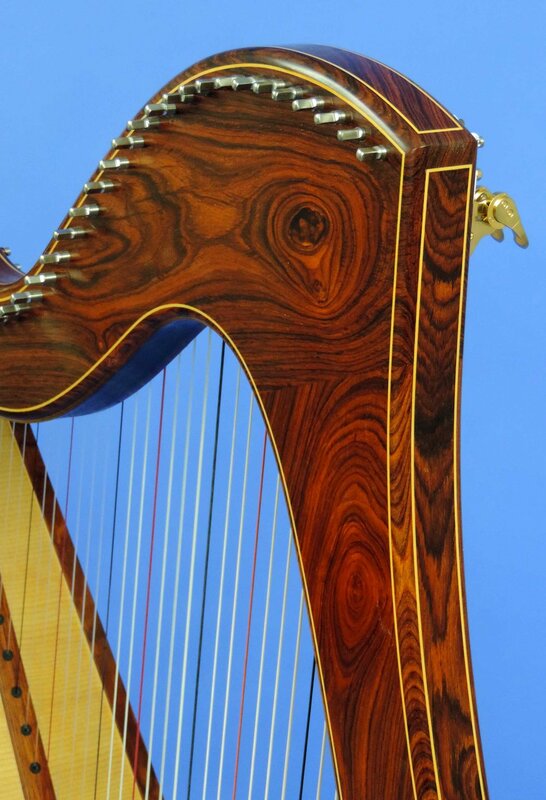 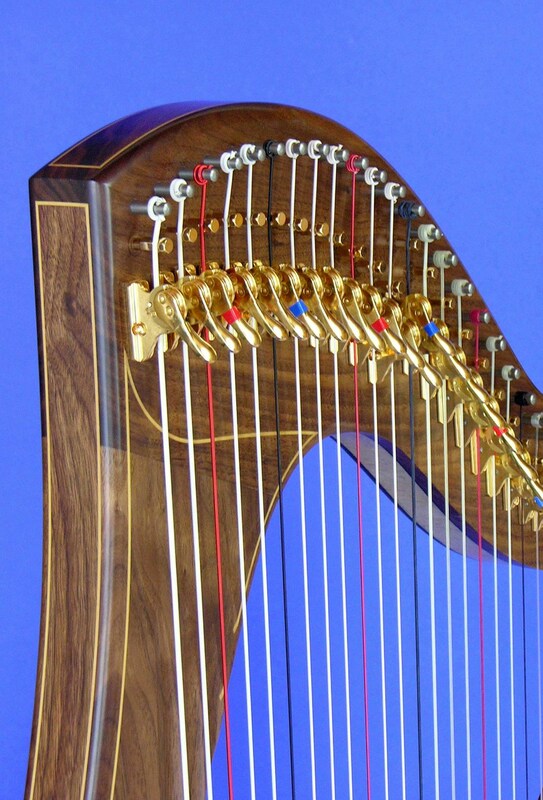 Renowned for his quality, made to order harps, using a mix or modern and traditional techniques with over 35 years of experience. 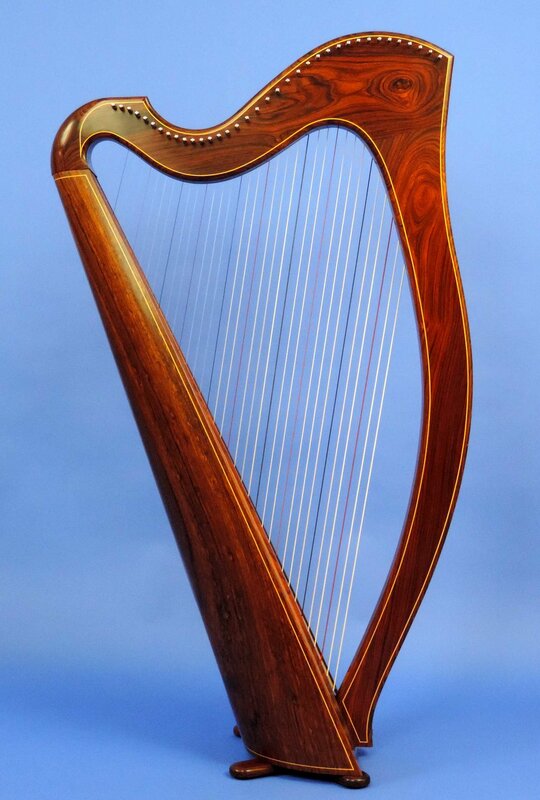 Renowned for fine craftsmanship, exceptional tone and high quality semitone levers, Mark Norris Harps are regarded by many leading players as the finest instruments available. 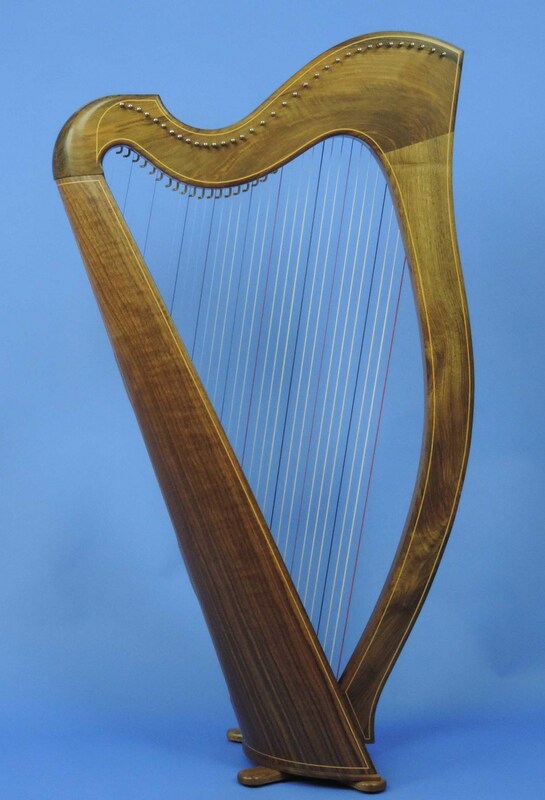 Over 35 years working with students, teachers, performers and recording artists, Norris Harps have been continually developed and improved to meet the needs of professional players. 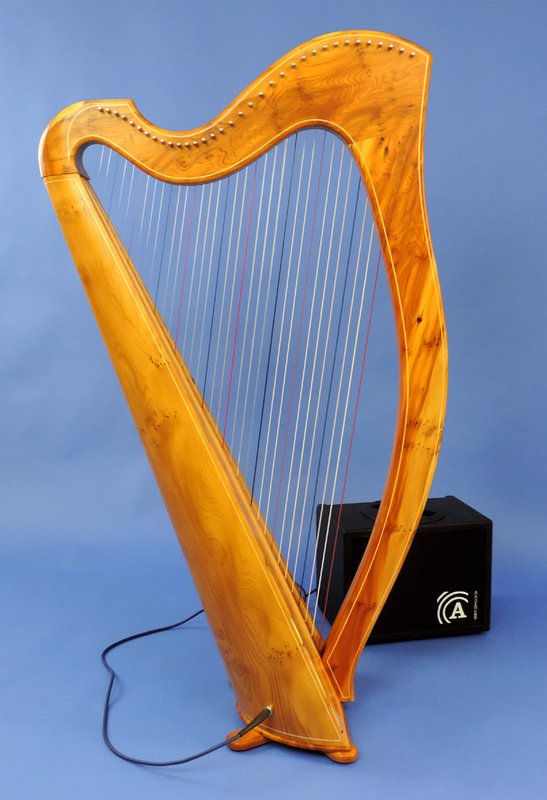 ... or players may require an Electro-Acoustic instrument which makes it easier to achieve a high quality amplified harp sound.